Pack of 8 Mini Elf Christmas Party Hats. 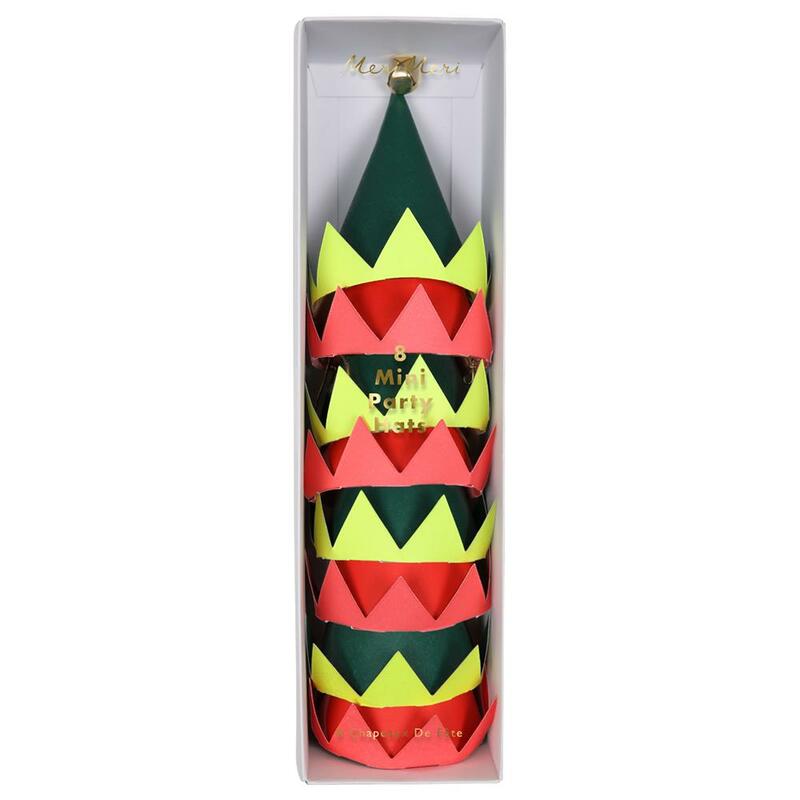 Stylish and fun Mini elf hats. 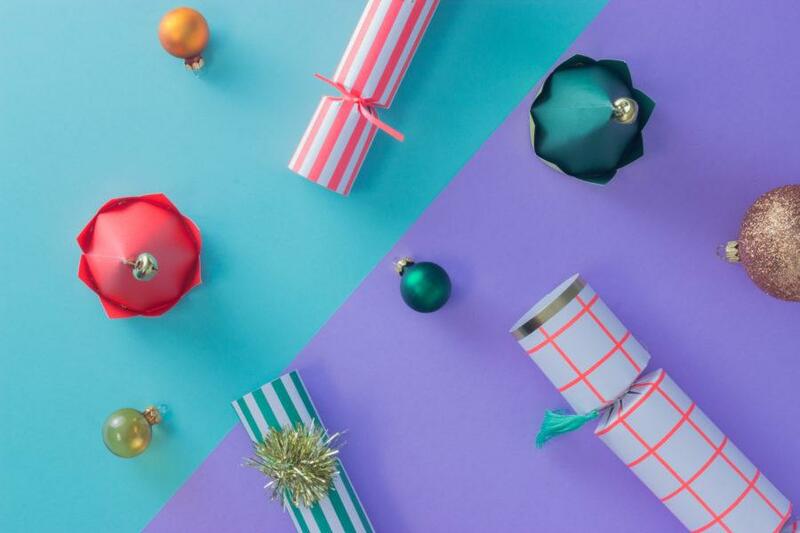 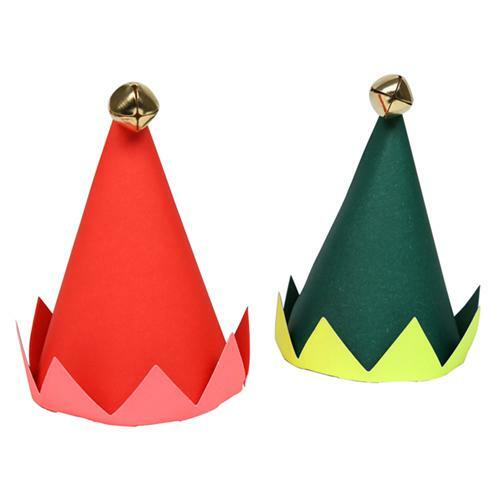 Switch the flimsy paper crowns for these brilliant mini elf hats this Christmas, complete with little bells!